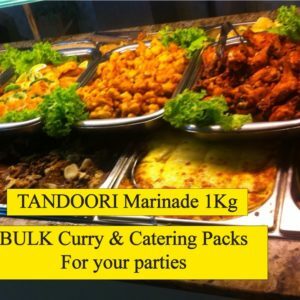 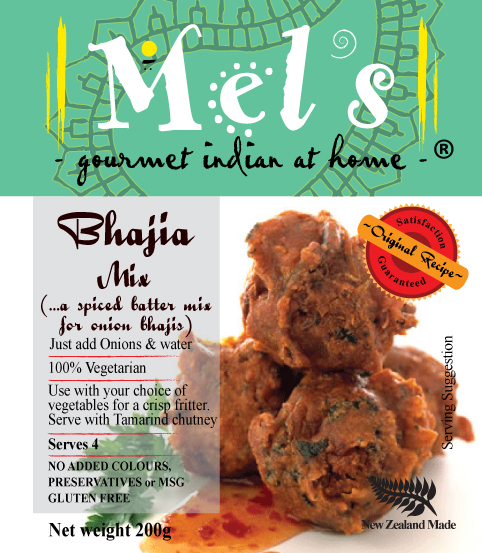 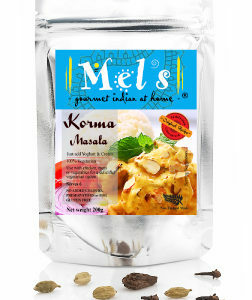 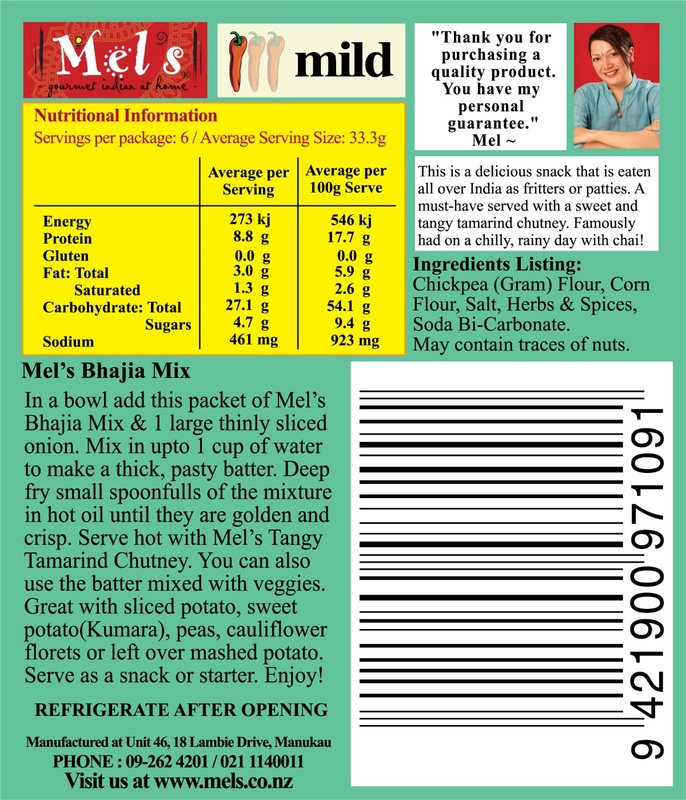 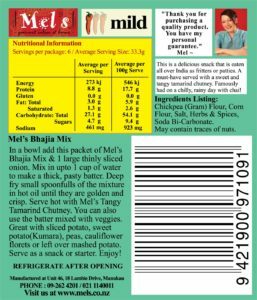 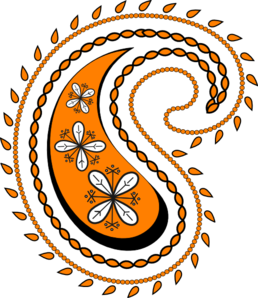 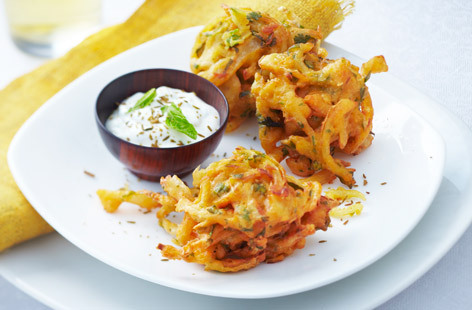 A batter mix for delicious Onion Bhajis! 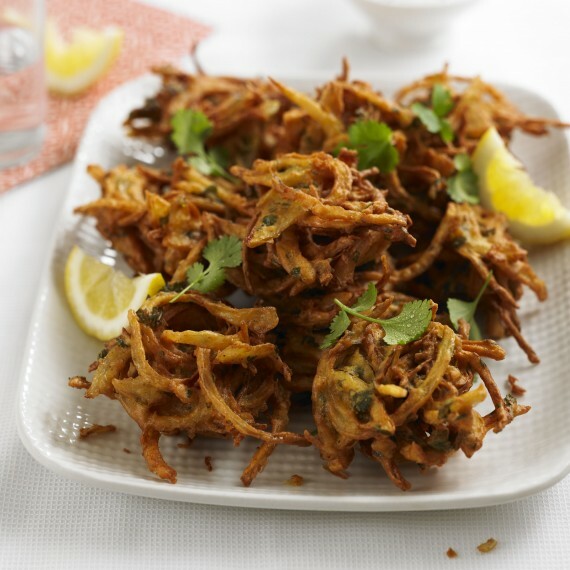 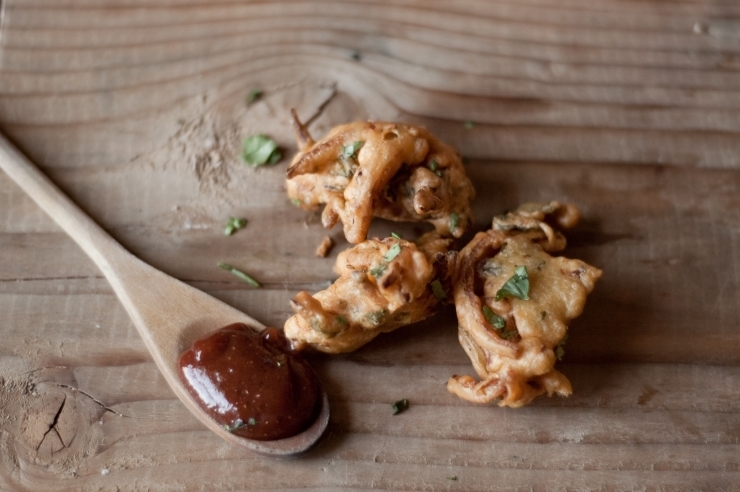 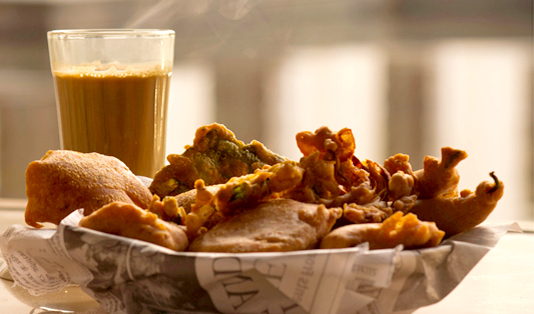 This delicious batter mix is easy to use and makes the original ‘Bhajis’! 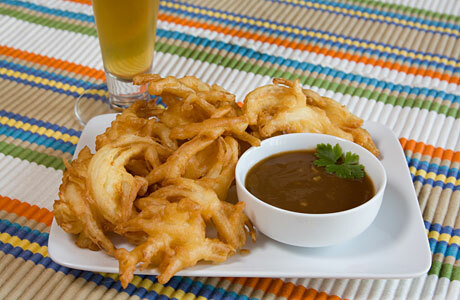 Just mix up with a little water and some sliced onions and fry little balls til crisp and golden. 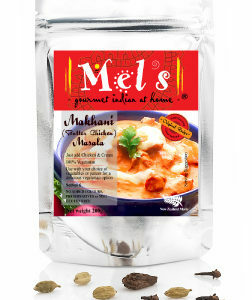 Must have dunked in Mel’s Tangy Tamarind Chutney! 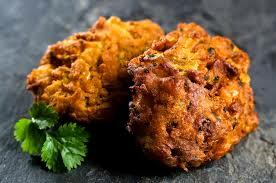 You can also use with left over vegetables, mashed potatoes etc and make fritters or patties! 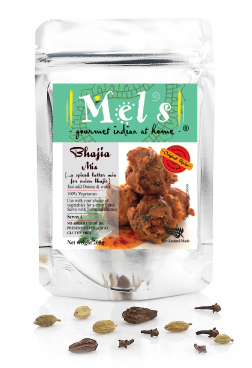 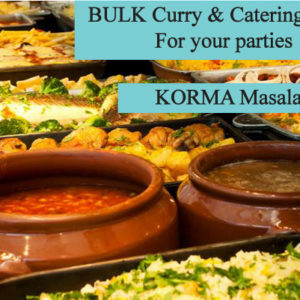 Made with chickpea flour and spices.